appliances you may need a service upgrade. are available for your home. your Franklin Square Electrical Emergency needs. each and every one of our customers at the most affordable rates. 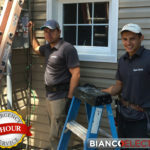 Bianco Electric of Franklin Square has served the community since 1986 and our highly trained and experienced staff has built our brand and reputation over the span of 30 years. This milestone could not of been achieved if it wasn’t for them. We are a local business firm and have operated in Franklin Square, Long Island and we are familiar with the local law, code, regulations and municipality processes. Bianco Electric believes that a business is only as good as its last job, so we will treat your project as if it was the one and only. 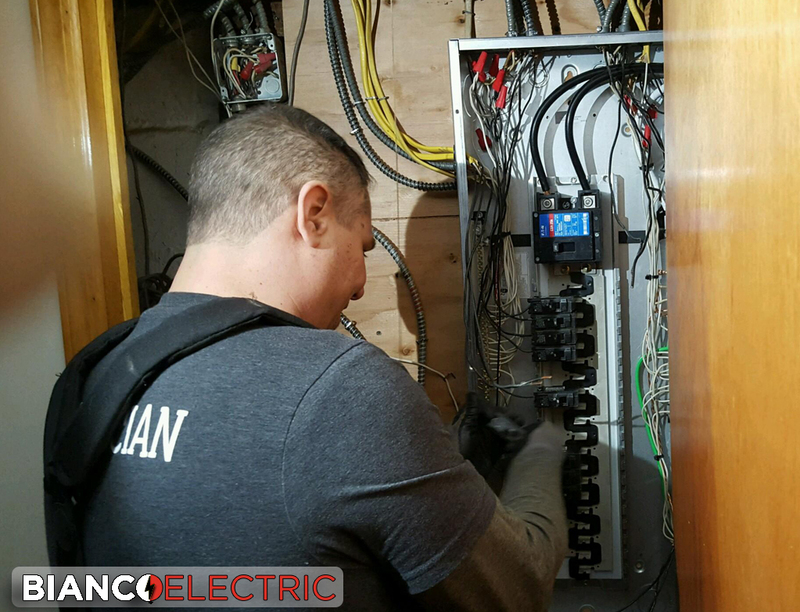 Bianco Electric offers professional electrical repairs and electrician services in Franklin Square, Nassau County, and New York. We also have Residential Electrical Contractors. 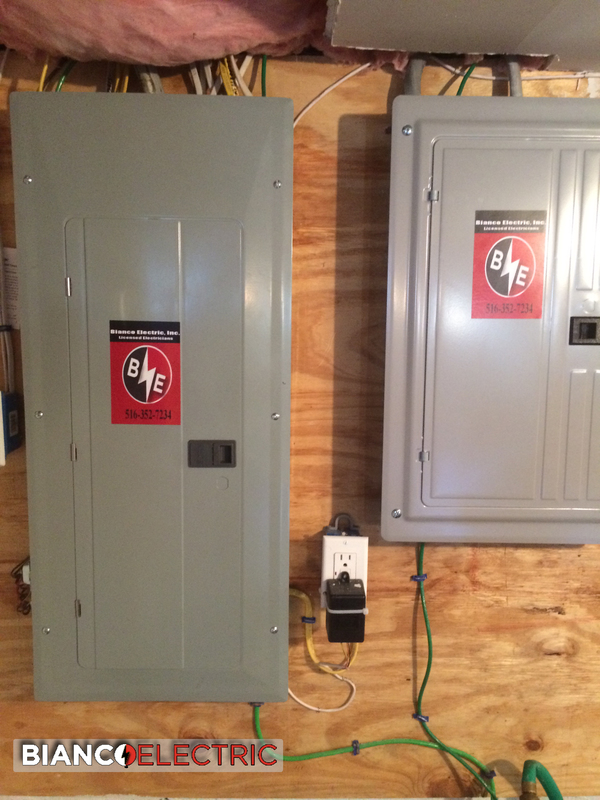 We also do panel upgrades on your house with a service upgrade from 100amps, 150 amps or 200 amps. We will arrive to your location and troubleshoot any electrical problems that may emerge. As the main conduit that distributes and regulates electricity within your home, we evaluate and update panels that may be poorly wired or outdated insuring they are up to code. We utilize up to code materials for new installments or repair of alarms, appliances, accessories, switches, outlets, lighting as well as heat and air. Get Your Electrical Project Off The Ground. We Are The Best In Business For All Your Electrical Needs. 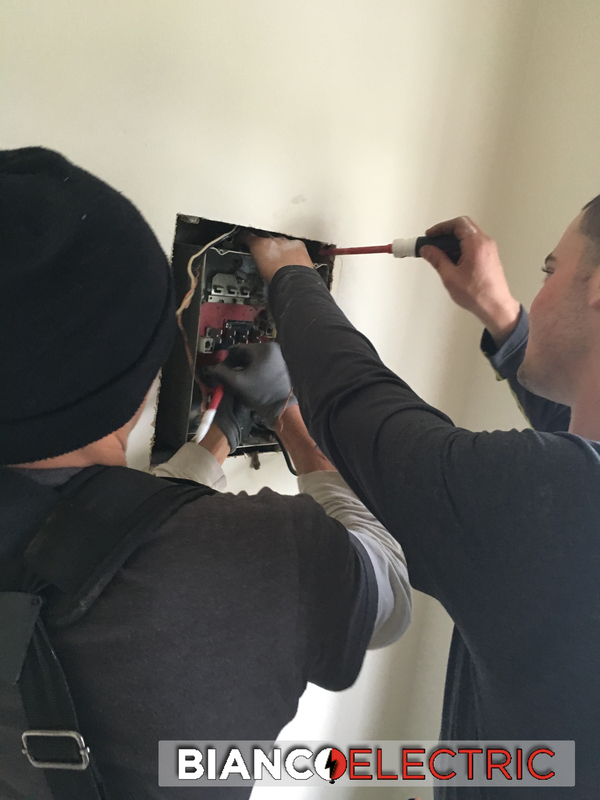 Franklin Square Electricians, Bianco Electric, offers professional electrical repairs and electrician services in Franklin Square, Nassau County, New York, NY. 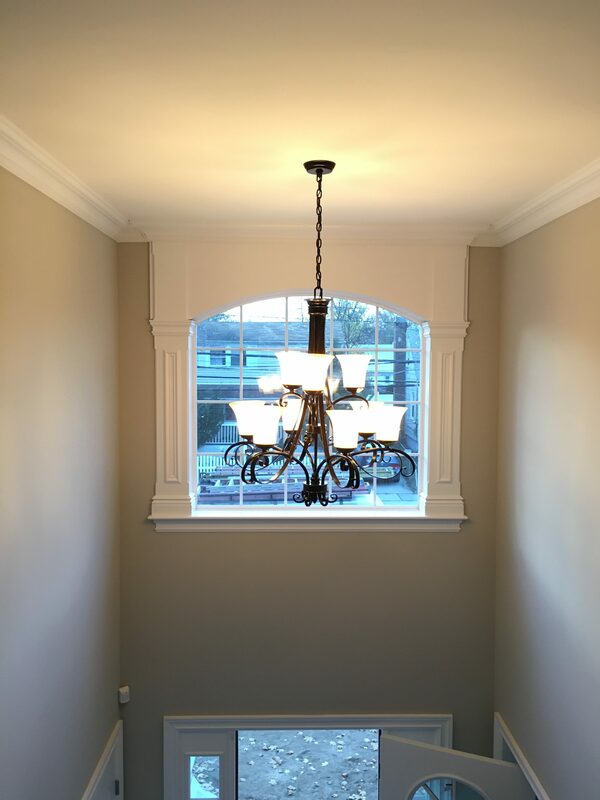 Residential Electrical Contractor in Franklin Square. When you need an emergency service provider in a moments notice call us. 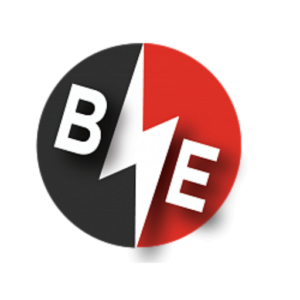 We are on standby 24 hours a day, 7 days a week for all your Franklin Square Electrical Emergency needs.